Chelsea in for a striker but have more than one target - Who should that be? 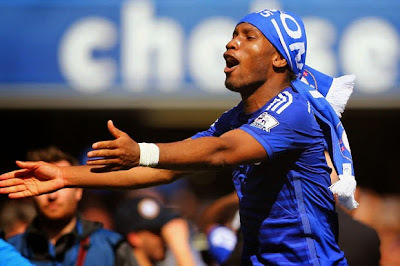 As we know with Didier Drogba leaving Chelsea, he will need to be replaced. Everyone's money is on Radamel Falcao but Jose Mourinho has admitted that he has more than one target. I am wondering who you think that should be? 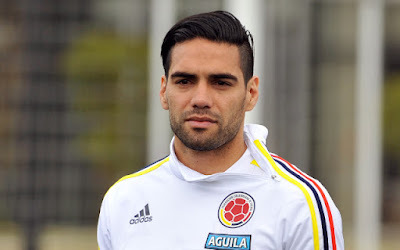 Falcao has virtually pleaded for a move to Stamford Bridge and is willing to take a serious pay cut to force a move. With talk of a deal in the region of £25m on the cards, it seems that he appears to be Mourinho's number one target. "We have to buy a striker because we want to have three strikers of a good level. We do not want to have just one [transfer target]. Then you lose a good position on the negotiation table." "If Christian signs with us, I would be the happiest man in the world. I have a great relationship with him and would like nothing better than to play with him. Christian is 25. He is at an age where he has to make a good career choice. 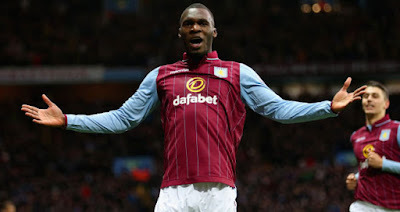 Not that Aston Villa is a small club but he has already played many great games and can now play in the Champions League." I would love to see Benteke at Chelsea as I believe he could become the closest we have seen to Didier Drogba with his power and presence in games. However, he would demand to be playing regular first team football which would be a problem. Then there is Gonzalo Higuain of Napoli who has been linked with a move to Chelsea or the Premier League. Someone who has a previous connection with Jose at Real Madrid and a proven goalscorer that would demand regular first team football. Would you pay the £30m being touted to sign him and play him as number two to Diego Costa? Then there is Alexandre Lacazette who is a name that has been linked with numerous Premier League clubs this summer after an impressive season in France. It was previously reported that Chelsea were taking an interest in him. But again, would he be prepared to play second fiddle to Costa? Finally, here's one out of left field just to get you people thinking. What about someone like Karim Benzema of Real Madrid? Someone like Higuain who has experience of playing for Mourinho and knows what is expected. What do you people think? Who do you think Jose Mourinho should have in mind to replace Didier Drogba?